MEETING THOMAS CRESSWELL novella + SJTR Mass Market paperback book birthday! 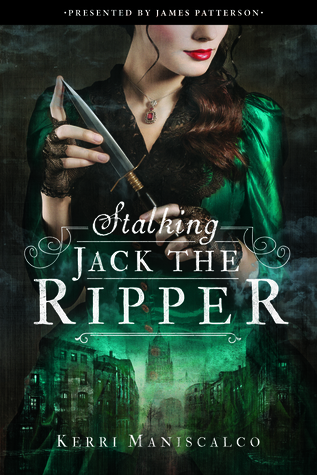 Happy mass market paperback book birthday to STALKING JACK THE RIPPER! I hope you enjoy the Thomas novella included in the back as the bonus content! i can’t help but share a picture of the opening quote and first page of MEETING THOMAS CRESSWELL. i had SO MUCH fun writing from his POV and could definitely see myself getting back into his head one day. thank you all for continuing on this wild publishing journey with me. i have LOTS of exciting things to share in the coming weeks, so stay tuned. Events i’ll be attending, preorder goodies, and other Top Secret Things will be revealed. it will also be available in stores. happy reading! !